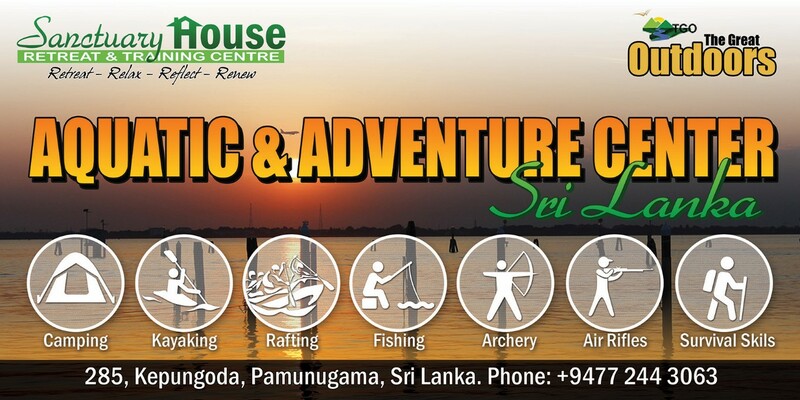 AACSL is a joint venture between Sanctuary House and The Great Outdoors, Sri Lanka’s leading supplier of outdoor equipment. 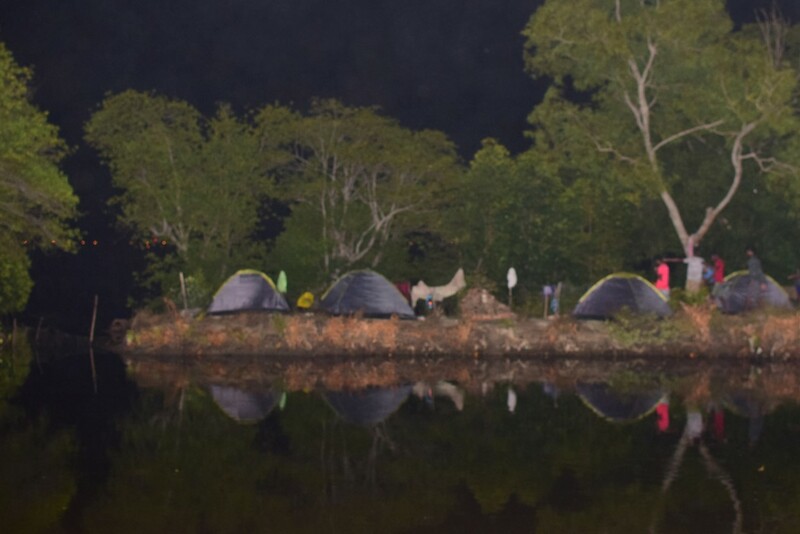 The vision is to encourage city dwellers to explore and experience the outdoors in a relatively safe environment; this will help them develop the skills and knowledge to properly explore other parts of Sri Lanka, which is truly a hiker’s and camper’s paradise with so many glorious options. 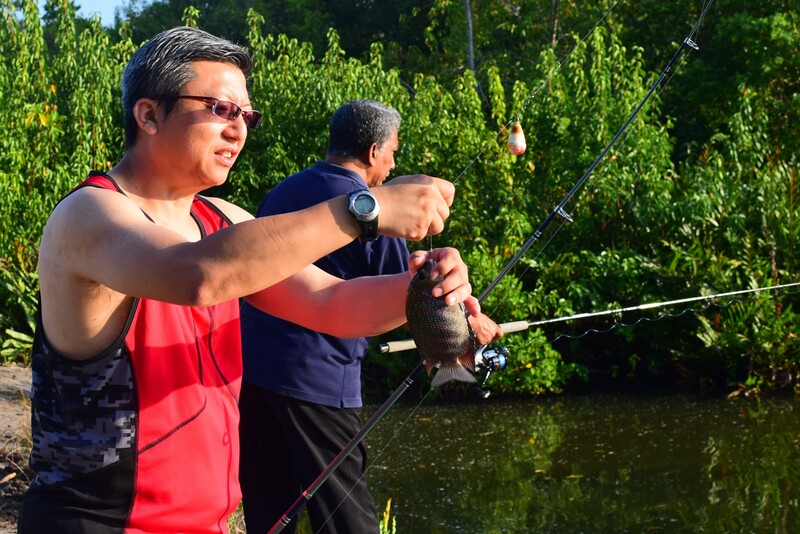 archery and air rifles are some of the activities you can enjoy. 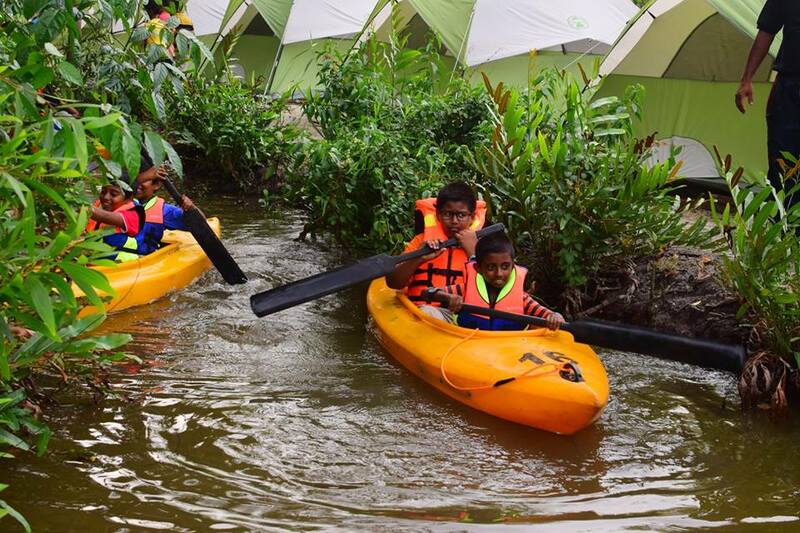 Helping parents and children bond better as they explore the outdoors together, is our antidote to fast-paced lives. Sit around a camp fire, just relax and read a book, or just reflect and start thinking creatively again. 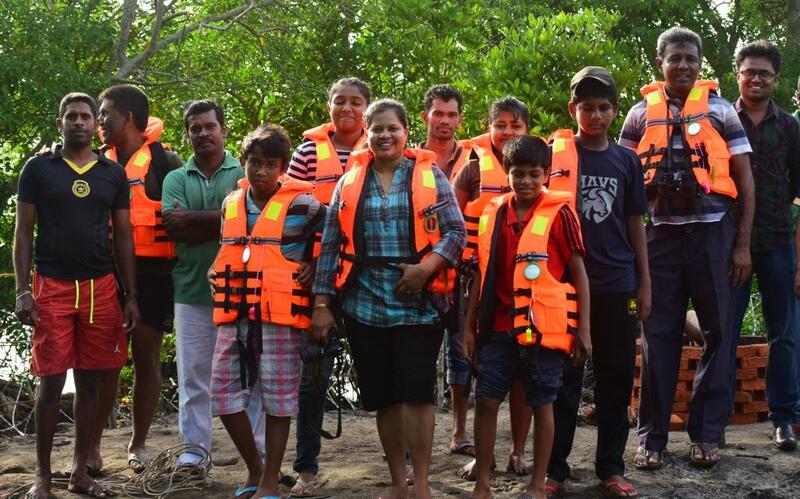 Focused on families and small groups up to 20 persons, these activities can also be combined with our Low Ropes course and other activities for an Experiential learning-based Leadership or training program. This was a unique experiential learning based training program for ten leaders of a volunteer-based organization working to create community transformation. Retreat, Relax, Reflect and Renew. Sanctuary House is the ideal venue for this process. 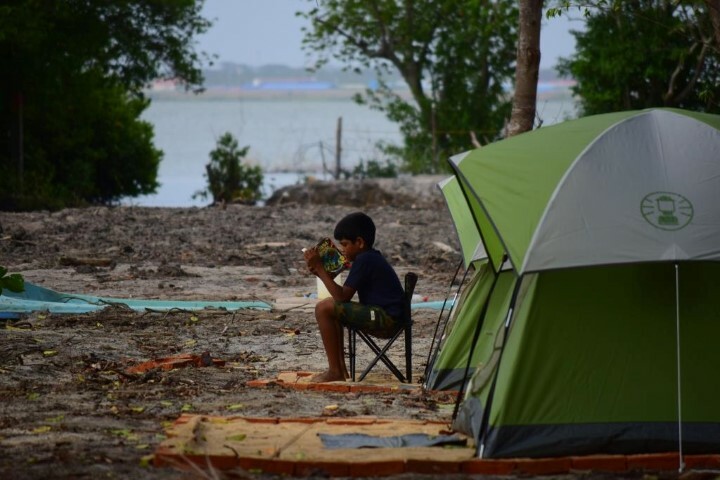 Sanctuary House launched its latest initiative in collaboration with THE GREAT OUTDOORS. The vision is to allow children to experience outdoor life . Most children living in the cities live a very sheltered life.